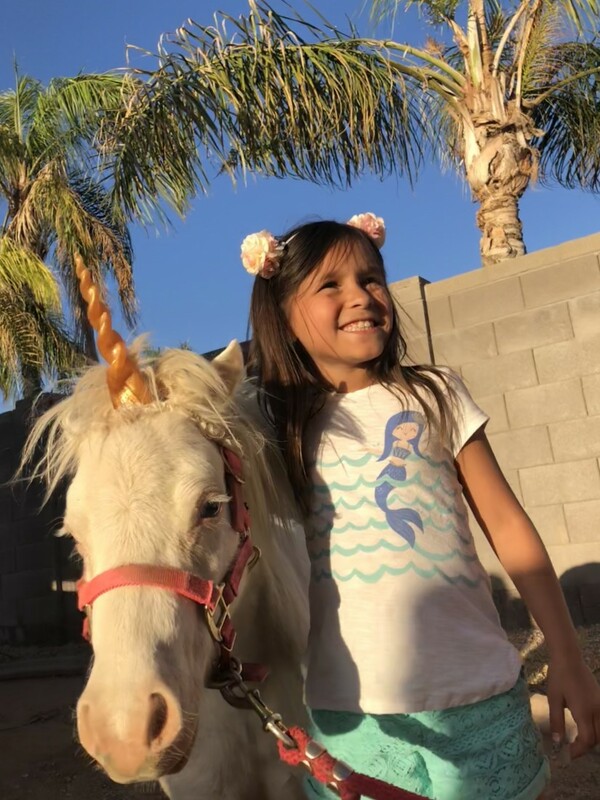 Our mini horses transform every child's fantasy party, into a reality! 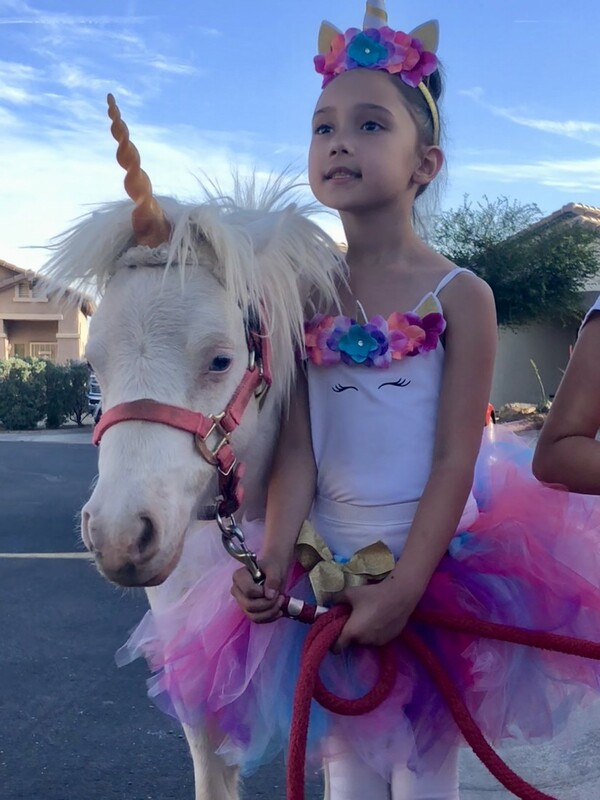 From transforming into magical unicorns, to our western themed cowboy parties, we go above and beyond to offer not just a special experience but memories that will last a lifetime. 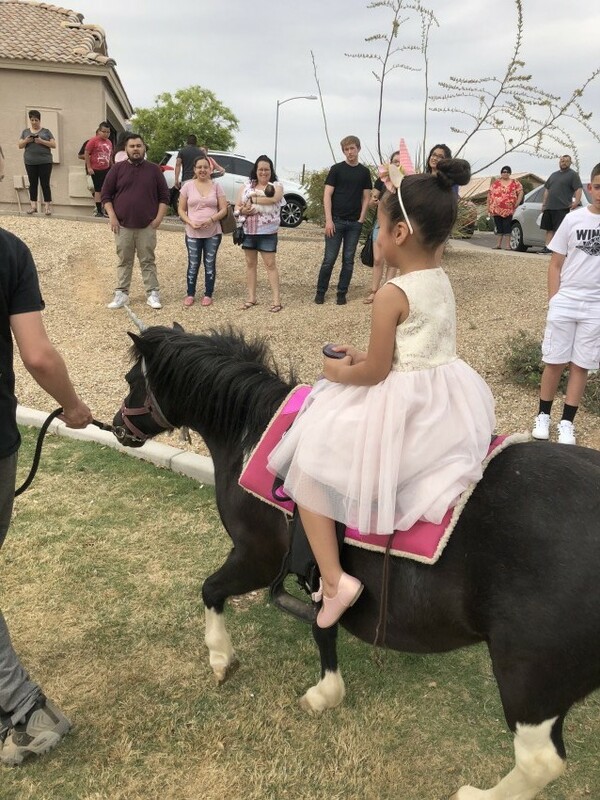 Our horses are not only kid friendly safe and rideable they also enjoy doing picture perfect tricks that are sure to wow you guest and make your party, one of a kind! We don't just stop there, we finish off the fun and entertainment with the presentation of a one of a kind gift for the special girl or boy! 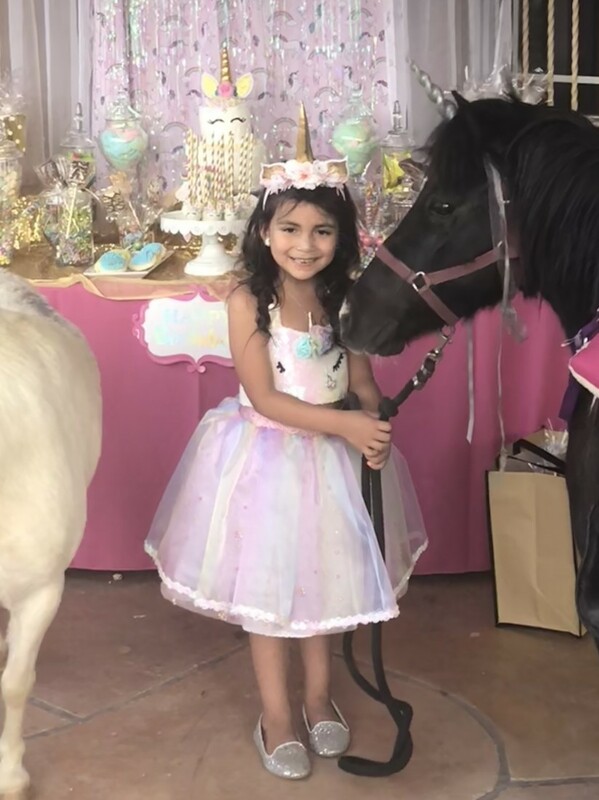 We don't just bring ponies, we bring Magic!